Fifth Harmony took to the red carpet before performing. 3. 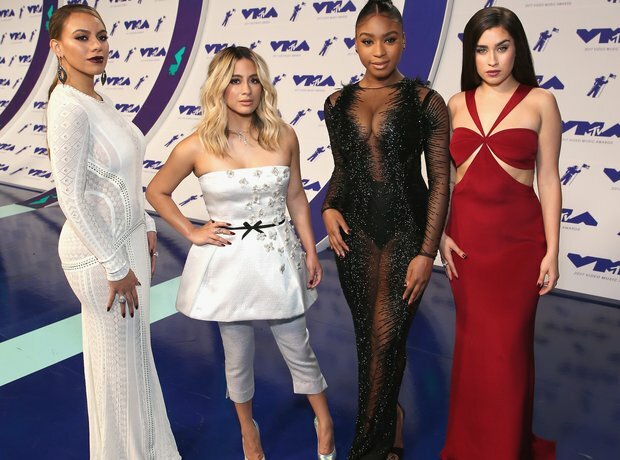 Fifth Harmony took to the red carpet before performing.